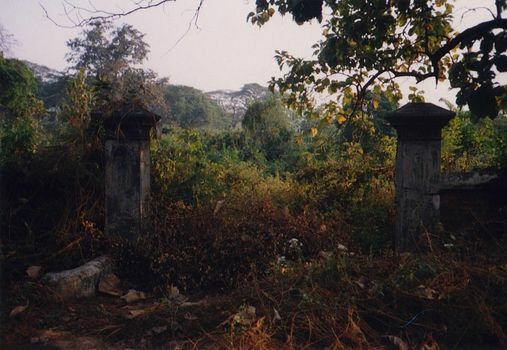 British cemeteries across the Asian Rim are lonely places, but few are as decayed--almost impassible--as the main one in Moulmein, west of the ridge and south of the prison. Without a machete, you can only approach a few of the tombstones. The main gate. No signs. Happy hunting if you want to find it. With a bit of bushwhacking, this stone emerged. Cholera? A daughter dies at 18, and her mother follows ten days later. 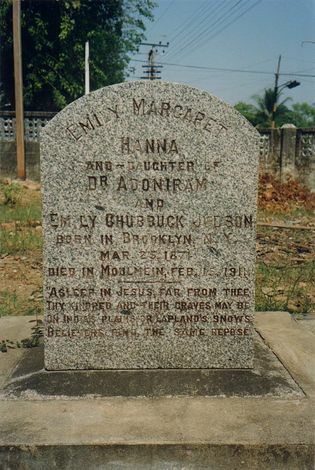 An American missionary's grandaughter buried next to her grandparents' church at the corner of Boho Street and Dawei Jetty road--formerly Dalhousie Road and Mission. Adoniram Judson is remembered as the translator of the Bible into Burmese. 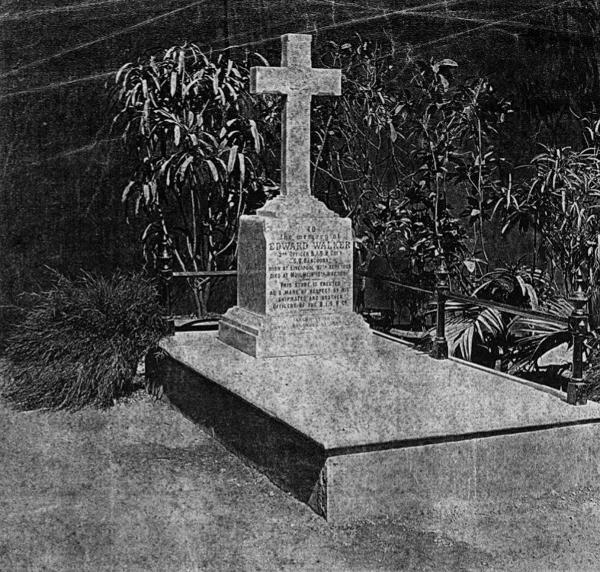 If South Asia wasn't the "white man's grave," it came pretty close for a while. Are the proportions of the stone odd? Well, there's a reason. Here's the monument as built. The photo was kindly sent (February, 2016) by a great great nephew. 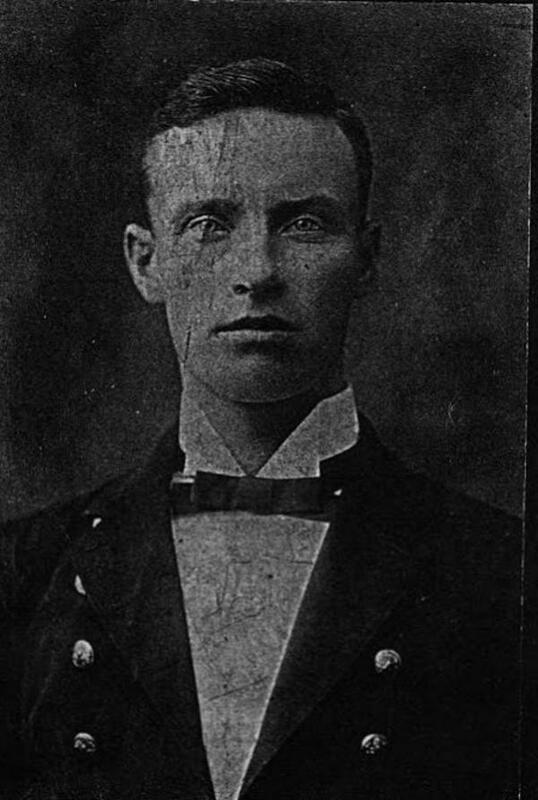 So was this photo, with the following details: Edward "was on a journey from Calcutta to Australia when he contracted what was then called 'Java Fever' and which we now know as Malaria. 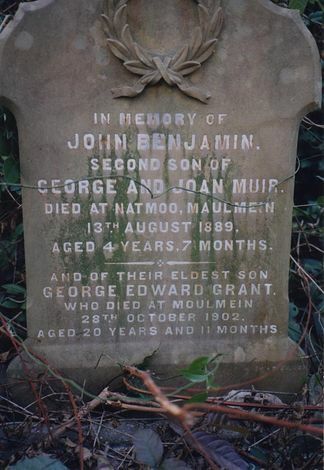 He died and was buried in Moulmein, en route to Australia." 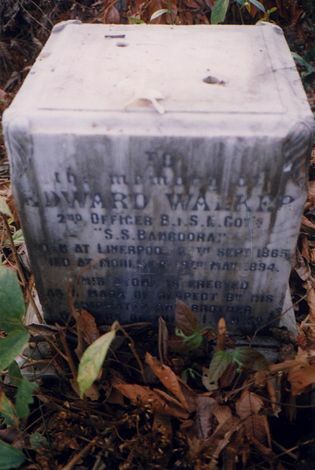 Further: "Edward was engaged to be married to Mary Duncan, who he had met in Scotland, and who had emigrated to Adelaide in Australia. 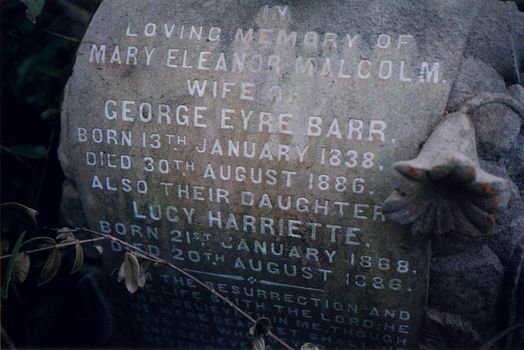 At the end of this journey Edward was to meet up with Mary and they were to be married in Adelaide. Sadly, he never completed the journey." One mosquito!